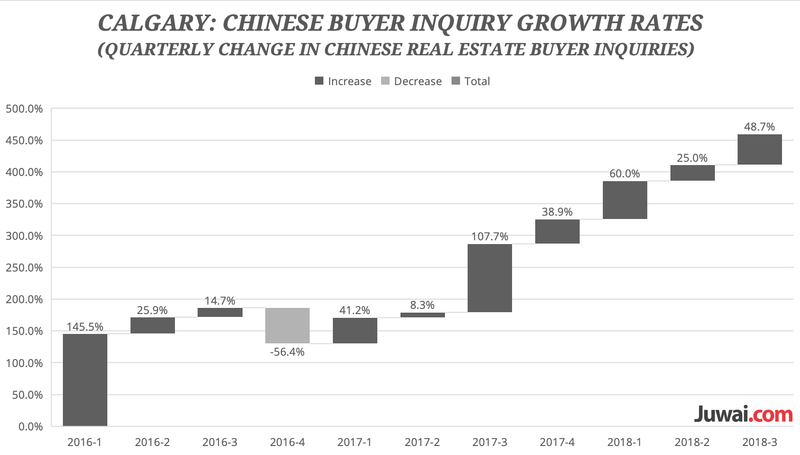 Calgary’s relative affordability has helped push Chinese demand for residential real estate there to an all-time high, says the head of a website connecting homebuyers from China with international properties. 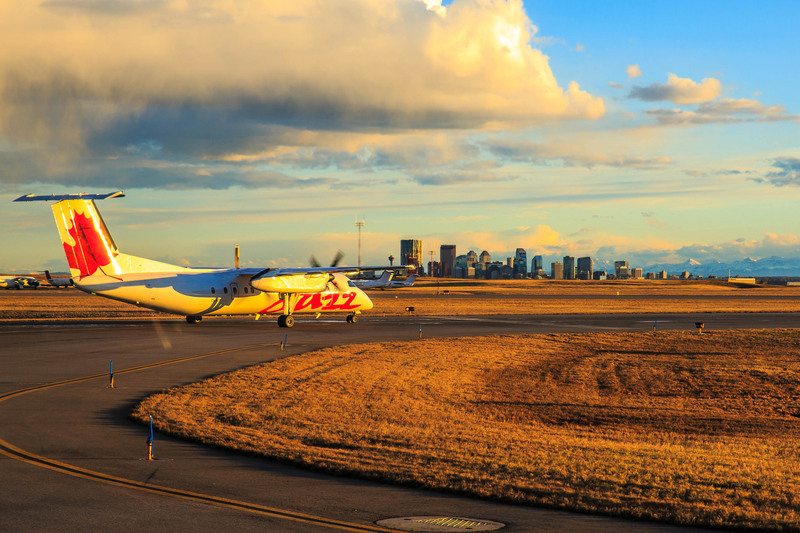 “In shorthand, Calgary is like Toronto and Vancouver — but more pleasant and less expensive,” Carrie Law, CEO and director of Juwai.com, tells Livabl. 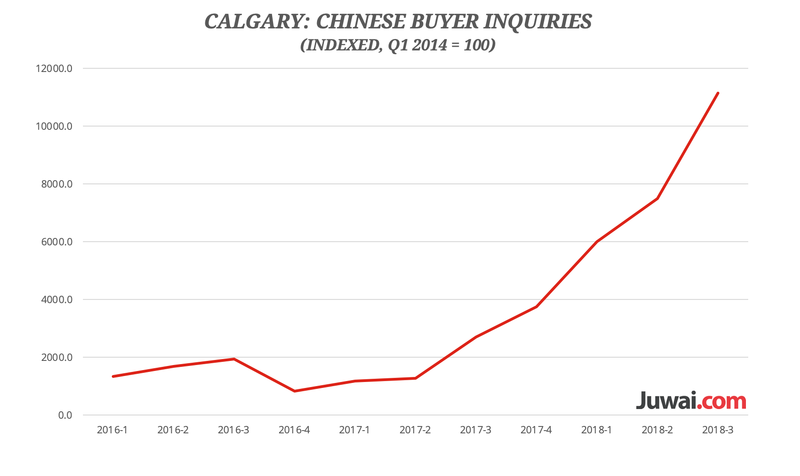 “For Chinese buyers, Calgary is the essence of everything good about Canada. Canada is seen as clean and sophisticated and big enough to be full of opportunity, yet small enough to be safe, clean, and welcoming,” he adds. The demand hasn’t appeared overnight. Law notes that since the start of 2016, the number of inquiries logged on Juwai.com about Calgary properties has increased in all but one quarter. Inquiries surged 50 percent in the third quarter, compared to interest recorded over the previous three-month period. “Calgary is a full-fledged city with international connections and good schools, but it’s small enough to be very livable and to not suffer from congestion or pollution,” says Law. Law points to the numerous industry connections China has to Alberta as stoking demand as well. “There are plenty of commercial ties to China, which is Alberta’s second-largest importer and exporter,” he says. Juwai.com data suggests that speculation is not at the root of much of the demand. Some 73 percent of Juwai.com’s users who are purchasing Calgary homes indicate they are doing so for personal use.